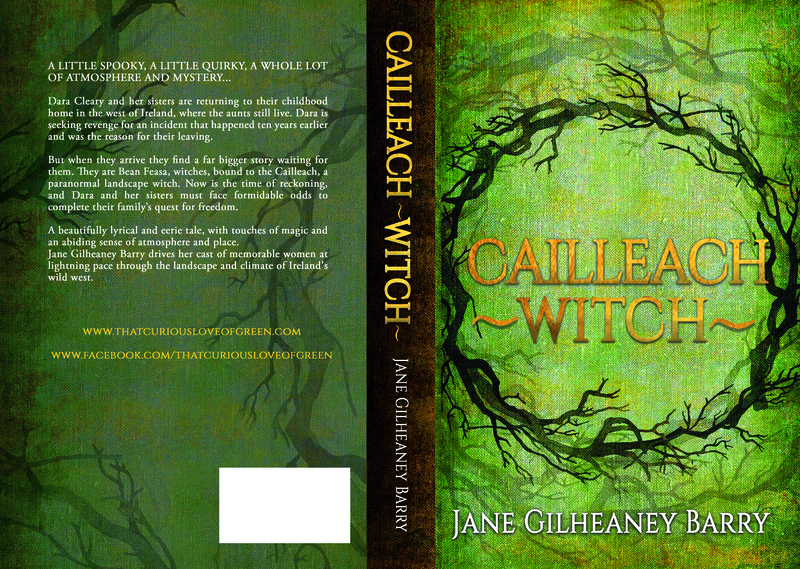 It’s here… my soul, I mean #CailleachWitch for KINDLE is now available for PRE-ORDER, exclusively from Amazon HERE. The paperback won’t be available to order until the release date, Sep 17th. Want to be among the first to read it? Order the kindle version now for immediate access on the 17th, then order the paperback copy on the 17th for your bookshelf and subsequent readings. Apologies to those who thought they could pre-order the paperback from today, I thought we could do that too but no. Can you believe the day is here at last? I didn’t sleep a wink last night with excitement. I’m hoping to have my author copies this week so fingers crossed. I can’t wait for you to read it, I can’t wait for me to hold it.